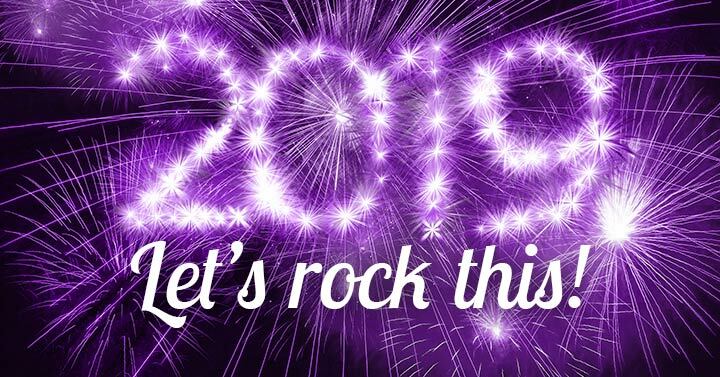 Checking out 2019 business trends? You’re sure to hear a lot about personalized service, algorithms, big data, artificial intelligence, Generation Z, blockchain… and any number of other things that I don’t use, and barely understand! This article is geared more towards the solopreneur or micro-business. And it’s a very personal review of what I myself have tried in 2018 – and what’s working for me. Which built upon what I tried in 2017, so you can see what’s still working for me! How To Automate Your Pinterest Traffic Safely: SmartLoop! 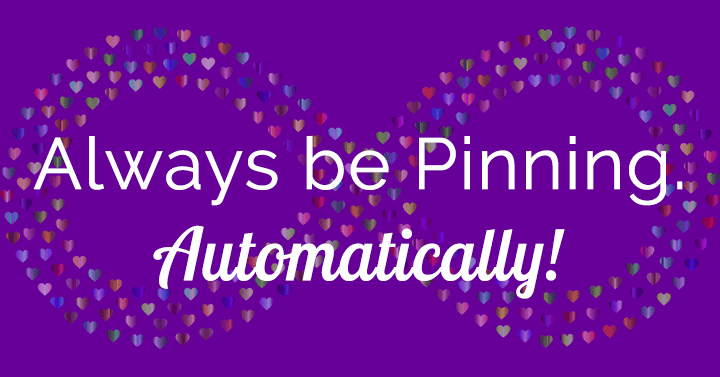 Want to automate Pinterest traffic? Without risking your Pinterest account or group board access? It’s no laughing matter. Just as with Instagram, Pinterest has announced they’re cracking down on third-party apps that break their rules. They’re suspending or closing down accounts that use unauthorized tactics. UPDATE: Due to non-compliance with Pinterest rules, BoardBooster shut down on June 27, 2018. Always use an approved Pinterest Marketing Partner. If you used BoardBooster, I know you loved their automated features. Now’s the perfect time to try Tailwind! And totally without breaking any Pinterest or group board rules. 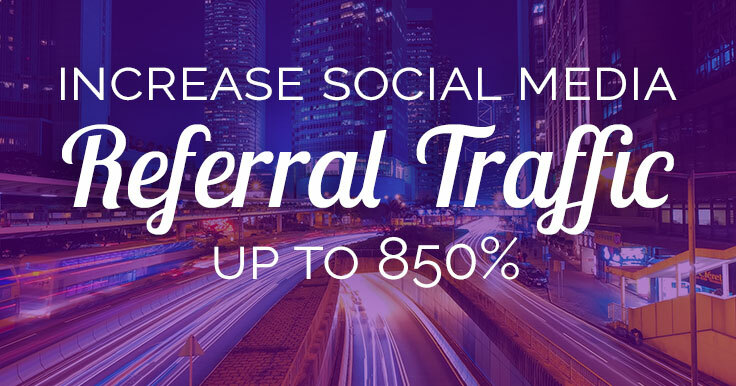 Want to increase your website’s social media referral traffic? You’ll love this guest post from Spela Grasic of Cheeky Monkey Media. Read on! Over the past year, we’ve seen a huge increase in social media referral traffic to our website. In this blog post, I’m going to share our results with you, and then tell you how we did it so that you can implement our tactics in your own strategy. Does that work for you? 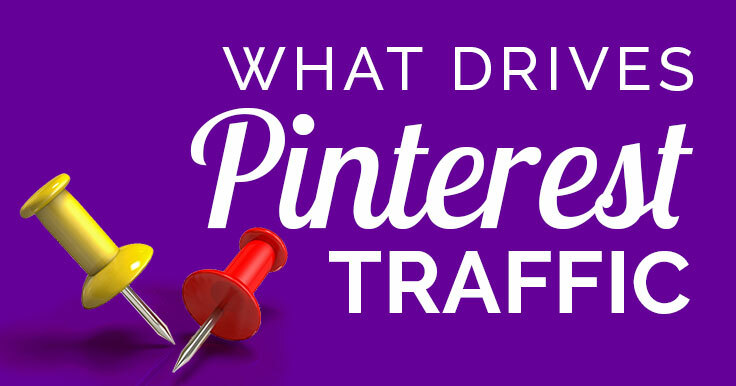 Do You Really Know What Drives Your Pinterest Traffic? Wondering why it goes up, then down – and maybe down some more? Couple years ago, I was the most confused Pinner out there! I was cheering aloud as my Pinterest referral traffic steadily climbed to 10,000 visits per month in Summer 2015 – then soundly disappointed when it dropped inexplicably. 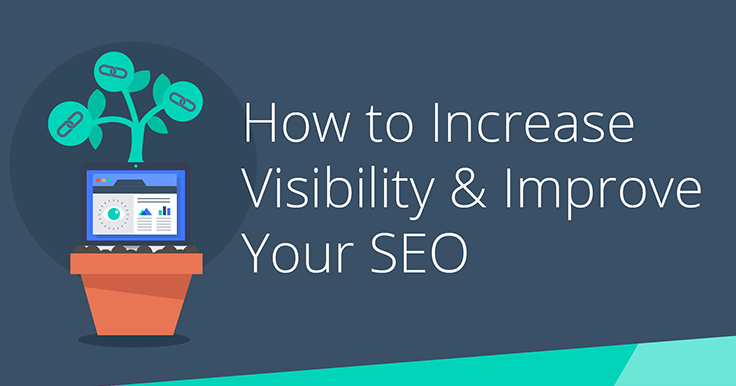 Would you like to improve SEO for your website? Want to get your name out to your target market? One valuable technique is getting a lot of buzz: Influencer marketing. But what exactly is it, and how can you harness its power?